Across the street from the OKC Outlet Mall, the largest Outlet Mall in Oklahoma. Whether you're shopping at the Oklahoma City outlets or just looking for a friendly environment to enjoy a meal with your family, stop by BJ's Restaurant and Brewhouse to enjoy a creative spin on all your favorite flavors. Our whole staff is dedicated to providing a dining experience that will have you returning for more. Come celebrate any occasion here in our welcoming environment, where you're free to discover new flavors and relax. We can't wait to serve you up something amazing! At BJ's Restaurant and Brewhouse in the Oklahoma City Outlets, we're proud to create innovative recipes that are sure to become your new favorites. Appease your hunger with our scrumptious shareable appetizers and indulge in one of our 120 menu items! With so many quality options, there's something here for everyone to love. Don't miss out on the Pizookie, a favorite dessert of Oklahoma City! 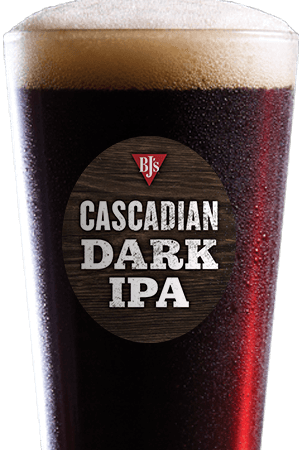 Taste something new today at BJ's Restaurant and Brewhouse. 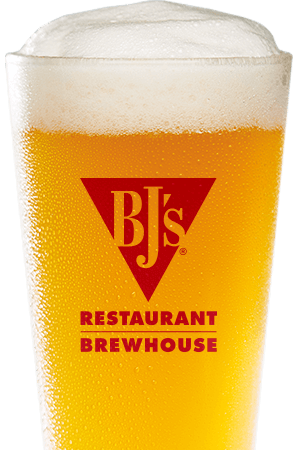 If you're looking for a pint of truly refreshing and delicious craft beer, you can't miss what's on tap at BJ's Restaurant and Brewhouse in Oklahoma City, OK. We serve a variety of wines, cocktails, and beverages, and we take great pride in our award-winning craft brews. You'll find ten in-house brewed beers always on tap as well as specialty and seasonal beers that take home the hard ware. If you prefer intensity, the Tatonka Stout is up your alley. Or, if you need something light while you cheer on the OKC Thunder, you'll love the Brewhouse Blonde. With our well-stocked bar, high-definition TVs, and incredible craft brews, you won't regret watching the game here. When you dine in or order curbside take out with us at BJ's Restaurant and Brewhouse, it's easy to see how we're pursuing amazing. 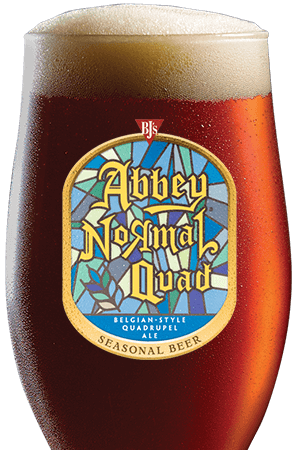 With all your favorite flavors and a variety of incredible craft beers all in one place, we know you'll find your new usual. We look forward to providing you with a dining experience you'll love. 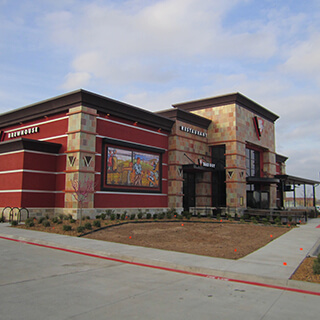 We hope you'll make BJ's Restaurant and Brewhouse your first stop after shopping at the Oklahoma City Outlet Stores. We have a great staff here with over 50 team members left from opening day.